Pay by bank transfer & SAVE 3% = $290.90 freight free in NZ !!! The LadyShip LS-588 Organic Essence Extractor is the latest model & it is easier to use than its bigger sisters. You pay for a single machine... you get 6 different easy to use functional uses! 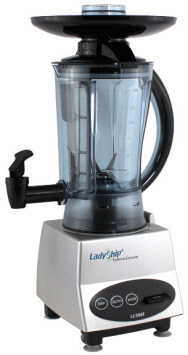 Is the LadyShip Organic Essence Extractor a blender or a juicer or a food processor? - With the filters out - Blend it! - With filters in - Juice it! Milk it! Drink it! - Pancakes, eggs, muesli.... and more! Mix it! - Nuts, seeds, grains... and more Grind it! - Kale, spinach, silver beet... (tough greens) Macerate it! - Ice blocks... Crush it! YES, 6 powerful functions in 1 single unit and one affordable price. Pay by bank transfer & SAVE 3% = $436.40 freight free in NZ !!! Revolutionary easy-to-clean KITCHEN WORKHORSE whips up green smoothies, power breakfasts & delicious healthy meals in NO TIME! What is an Organic Essence Extractor? 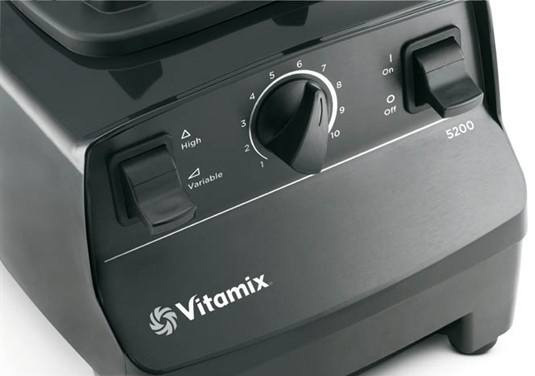 This award-winning heavy-duty machine easily chomps up and pulverises nearly anything you dump in, and cleaning time is almost non-existent! 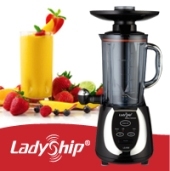 LadyShip Organic Essence Extractor LS-658 turns coffee beans and coarse sugar into powder and transforms raw carrots and beets to pure juice. It makes delicious smoothies and lip-smacking frappucinos in minutes, blending rock-hard ice cubes and frozen fruits quickly, easily and effortlessly! It saves time in the kitchen, doesn’t leak and won’t make a mess! All you have to do is throw in just a few ingredients and you have a healthy meal, soup, drink or smoothie in minutes – even seconds! They look great sitting on your bench top or stored away in your cupboard. 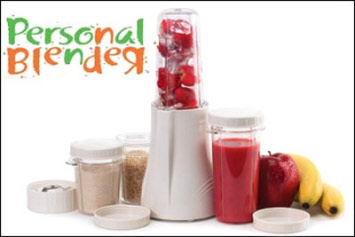 Many other juicers & blenders take time to assemble, disassemble and reassemble half a dozen or more intricate parts every time you want to use them. With the Ladyship Organic Essence Extractor you can make a green smoothie in less than a minute and almond or soy milk in just 10 seconds. 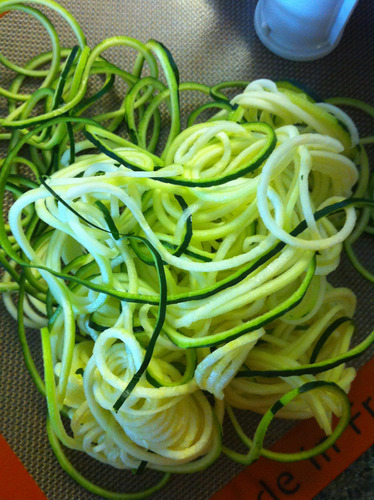 Easy…and so delicious! 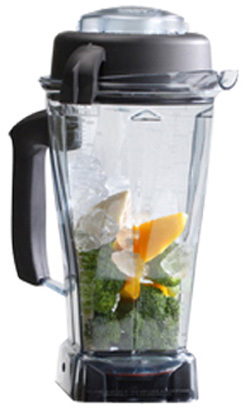 There are many fantastic blenders, juicers and food processors on the market. We have tested a multitude of them and some really are great machines. 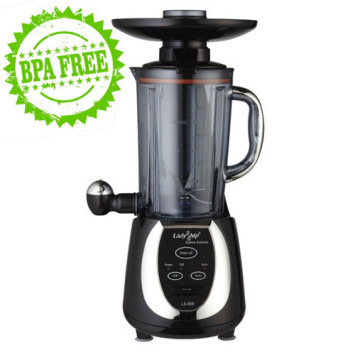 However the Ladyship Organic Essence Extractor is unique in that this incredible machine is a powerful blender and juicer combined. Homemade is healthier, so goodbye to those nasty preservatives, artificial flavourings, and ‘God-knows-what-else-they-put-in-there’ stuff from store-bought packaged foods. Dump in whole fruits – don’t worry about peeling or seeding – to make healthy delicious smoothies. Throw in some frozen fruit and cream to make yummy ice-cream, try some fresh herbs, a splash of milk, some garlic and a pinch of salt to get a delicious, low-calorie salad dressing. When you use the LadyShip Organic Essence Extractor, smoothies and purees are velvety smooth. No chunky bits or seeds in your smoothies, and no lumps – just seriously smooth smoothies! LadyShip Organic Essence Extractor is fitted with both a special fine filter and a coarse filter so you have complete control over the texture or smoothness of your blends, so you get them exactly how you like every time.But, when you invest top dollar in a machine you want a consistently reliable machine and not some pretty show pony that looks nice in your kitchen but doesn’t work well, right? Well fear not, the smart and versatile LadyShip Organic Essence Extractor will make your life easier! When finished, all you need do is add some water, a drop of dish soap and flick the on button to give it a thorough, high-powered clean. Then empty, rinse the container and that’s it.LadyShip Organic Essence Extractor is not only practical but also looks stunning. This machine is a true beauty that your guests, friends and colleagues will covet longingly.They will wish they had one not just for how good it looks in your home, but its practicality and ease of use.Not only do we stock a domestic model (which is more than enough for most domestic duties), the commercial unit is even tougher still. Designed specifically for bars, restaurants and hospitality businesses in mind, the commercial LadyShip Organic Essence Extractor can handle any busy day you throw at it.Both machines look simply stunning. 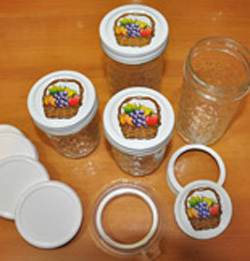 The high break tolerance jar and high heat resistance jar make it a very practical machine. Your friends won’t believe how little you paid for it! Our satisfied customers tell us that the LadyShip Organic Essence Extractor looks to be worth 2-3 times its actual price. Check out the series of eight videos below. Double click your right mouse button on the video to enlarge to full screen. You will then be able to view each of the videos. As you can see in the video demonstration above, this blender is highly suited to a raw food lifestyle. We've had a raw chef come to our house and given her a demonstration and they will be using these blenders at their retreats. 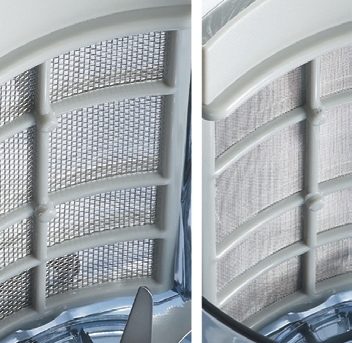 People love them for both home and business as they're quick to use and super easy to clean. 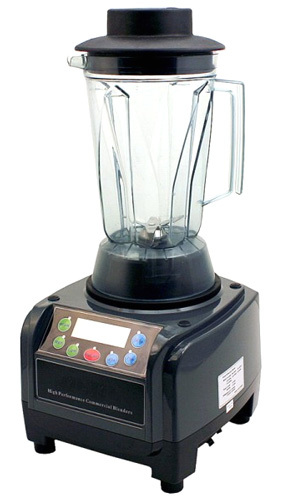 I've read and believed until now that a blender needed a 1000+ watt motor to blend a smooth green smoothie but I've been disproved! This model (the one used in the video above) blends to a super smooth consistency at just 600 watts revving up to 16,000rpm. Beautiful! 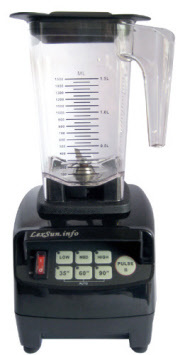 I get asked every week "should I juice or blend" and my answer depends on the needs of the other person on the phone. 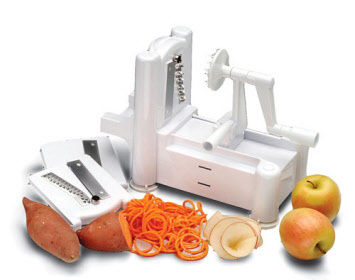 With this machine, you can do both and at the awesomely low price, that is an amazing feat. 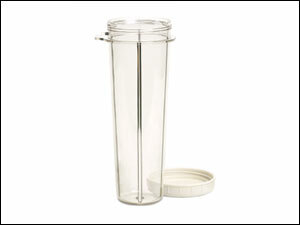 The Ladyship comes with two filters, a coarse and a fine filter, that fit into the jug, allowing you to control the smoothness of your drink. They're both easy to clean and do their job beautifully. I like to have a juice first thing in the morning and follow up with a green smoothie an hour or so later so this is a perfect machine for me. It has a unique safety system which makes it safer for children to use as well as technology which will have it turn itself off to prevent overheating. Lovely! - Powerful industrial quality multi-mixer blender that can process any food in a short time. - Mixes pulverises and kneads with 6 multi-knife blades. - Blends wet and dry and no blade changing necessary. Pay by bank transfer & save 3% - you only pay $1096.00.for the white, black or red Vitamix or $1,256.00 for the brushed stainless steel Vitamix!!! 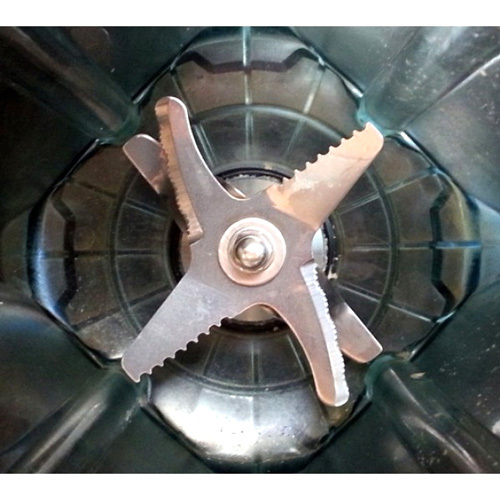 Buy the .9L jug with the dry blade at the same time & save $95 - pay only $200 - or only $194 if paying by bank transfer. The total is only $1329.90 or $1290.00 if paying by bank transfer for the white, black or red Vitamix or $1489.90 or $1445.20 if paying by bank transfer for the brushed stainless steel Vitamix!!!! 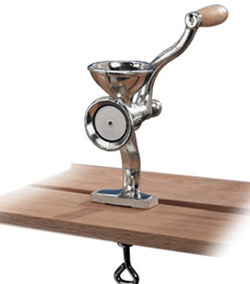 We are proud to be bringing you the very finest blender to grace kitchen benches. 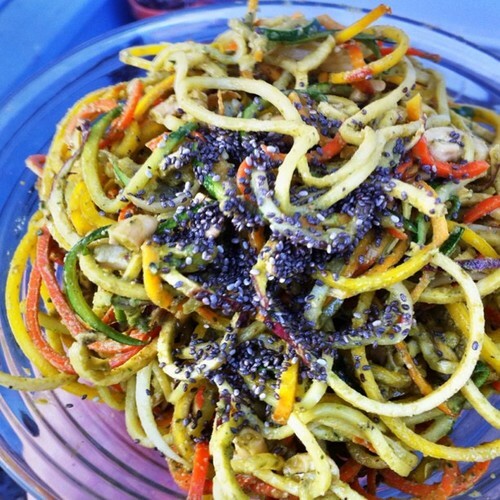 A godsend for those on Raw Food diets and people looking to improve their health in general. Vitamix is way MORE then a blender. It makes soup, juice and Ice Cream packed with taste and nutrition. The Vitamix releases more PHYTOCHEMICALS than ordinary juice machines and blenders. 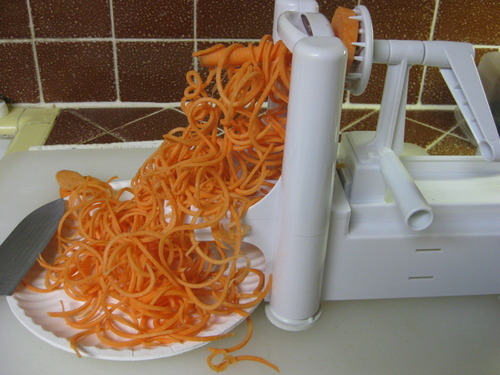 The most versatile kitchen appliance on the planet. 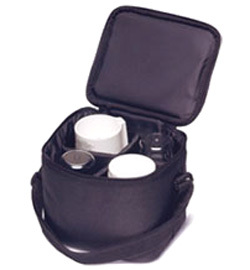 Unparalleled power and performance with restaurant quality and durability. 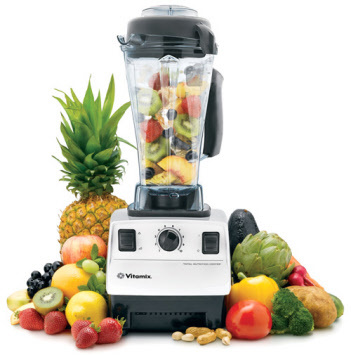 Let Vitamix bring out the best in you. Lose Weight! Live longer! Feel better! Look Younger! Defy Disease! 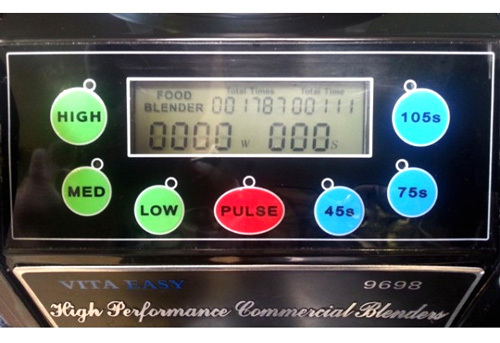 We are pleased to be able to show you just how amazing this machine really is! 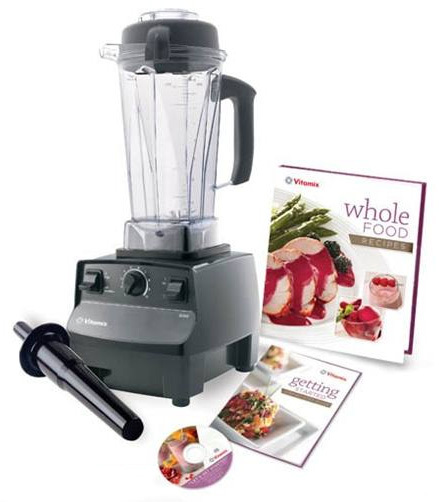 Accessories Included: The Vitamix Cookbook, Getting Started Cookbook, and Quickstart Video. Guarantee: 7 year manufacturer's warranty. Comes with the blade of your choice. 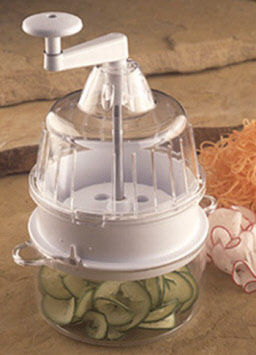 Choose wet blade for smoothies, soups, ice and other wet ingredients. Choose a dry blade for milling grains and flours.You can grind fresh flour and capture the nutrients in whole grains at the top of their game. Even beans, rice and soybeans can easily be ground into flour for gluten-free recipes. It’s quick and easy, too; it takes only about a minute! You can also knead the dough with the dry bladeso you never need to touch the dough! Once you’ve got your fresh flour, all you need to do is add the other ingredients and let the Vita-Mix go to work for you! The dough quickly mixes and a quick pulsing action forms a ball of dough that’s ready to rise. Home made bread is that simple, so you can easily forget nutritionally-inferior store-bought bread that is loaded with added sodium, sugar and preservatives.